I am working with a natural beauty brand called PriMiracle to review and spread awareness of four of their products. 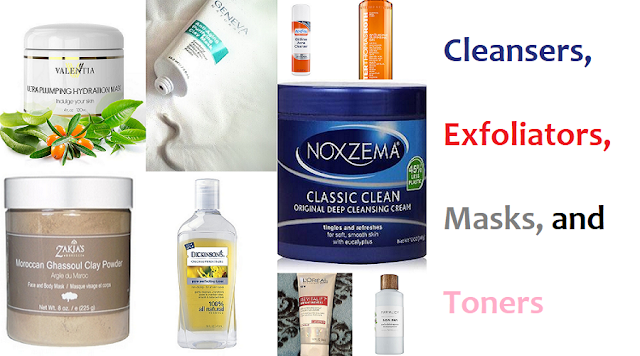 Previously, I posted a review of their Premium Quality Body Wash and Hand & Body Lotion. Now I am going to dish on my experience using their Professional Line Shampoo and Conditioner. 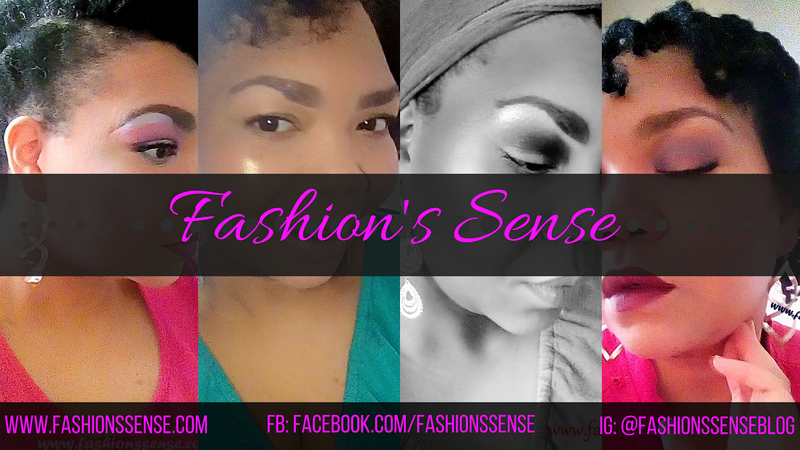 If you've been reading Fashion's Sense for a while, you already know that I am a curly girl. 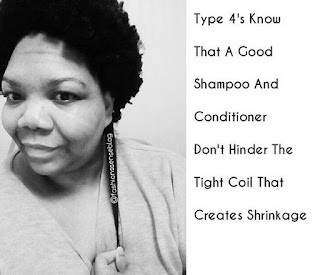 More specifically, I have the tightest curl pattern type, type 4. The thing with all curly hair is that if it is dry or has a lot of product buildup, the curls do not spring back into shape. My hair type is coily, like that tight spring coil you find in retractable pens. So when my hair is moisturized and clean, those coils spring into tight formation (shrinkage). The best test for any shampoo and conditioner is to see if they make my coils spring back into tight formation after washing. 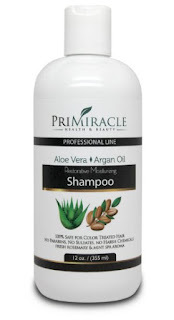 PriMiracle Shampoo is a SLS-free shampoo that cleans better than many other SLS-free shampoos. It has an herbal mint scent with a good lather that rinses clean. My hair feels very clean but not dry. It seems to help maintain moisture balance in the hair. I found it is not ideal to treat my scalp issues -- seborrheic dermatitis -- as I still needed to use an after shampoo scalp treatment. However, it does not irritate the scalp. The conditioner has the same herbal mint scent as the shampoo. PriMiracle Conditioner is also deceptive like the PriMiracle Hand & Body lotion. To look at the texture, it seems like it won't condition well unless you use half the bottle. When you apply the conditioner, it distributes evenly and has great slip to it. 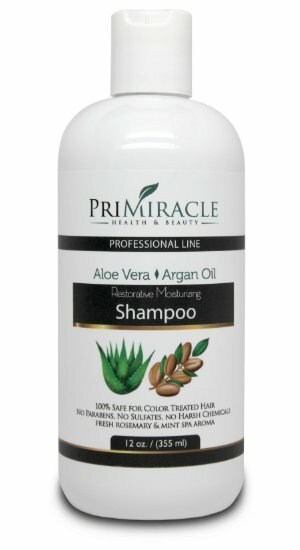 The conditioner does rinse clean and leaves your hair soft and moisturized. The way this rinses clean lead me to try to use the conditioner as a co-wash. If you are a die-hard co-wash person, this conditioner is good for that as well. You also do not need an additional conditioning after using it as a co-wash. You can use a spray leave-in if you want. Even that might not be necessary. 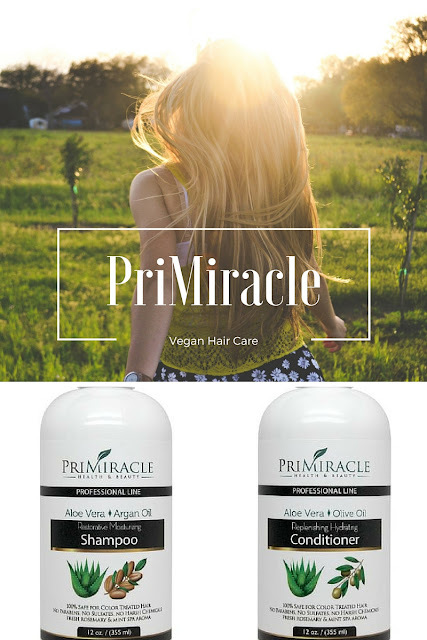 PriMiracle's Shampoo and Conditioner are on par with other natural hair care as far as price goes. I think the formula might be better than most. If you have normal or color-treated hair, these two will be great. If you suffer from dryness the two are still good to use. However, I would suggest mixing in extra-virgin coconut oil with the conditioner and leaving in hair for 15 to 30 minutes.